Playzone - children's party perfection! 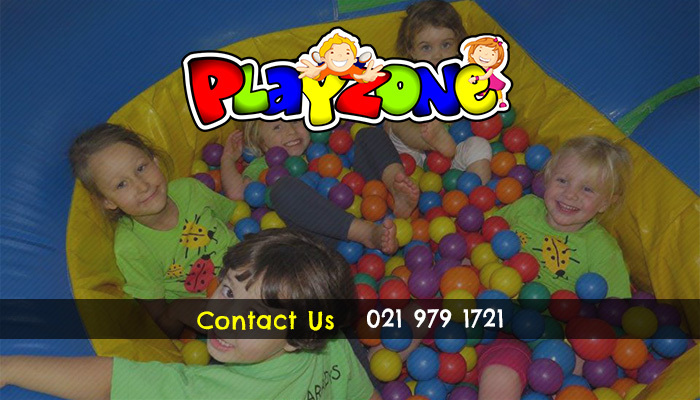 Playzone is one of the biggest and best venues for children’s parties and events. 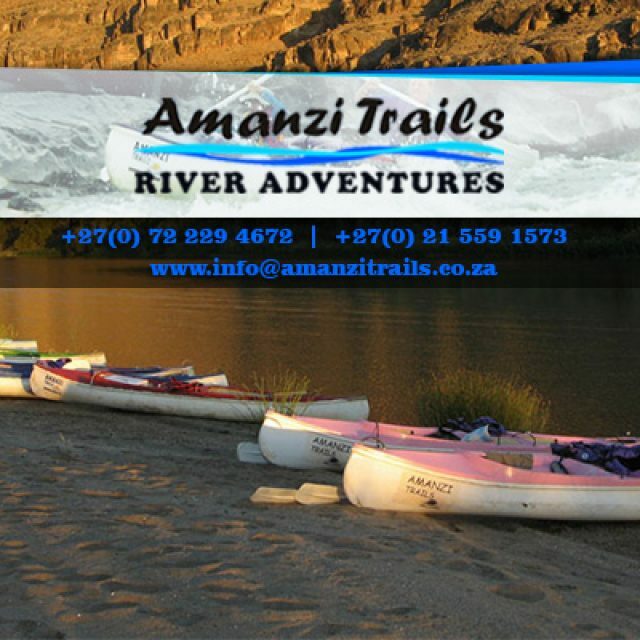 We provide a wide variety of package options to clients who wish to hire or make use of our venue, and each one can be tailored to suit your budget. Playzone is not only open for parties, but daily, so that children can experience our fantastic play area and fun facilities on any day of the week! 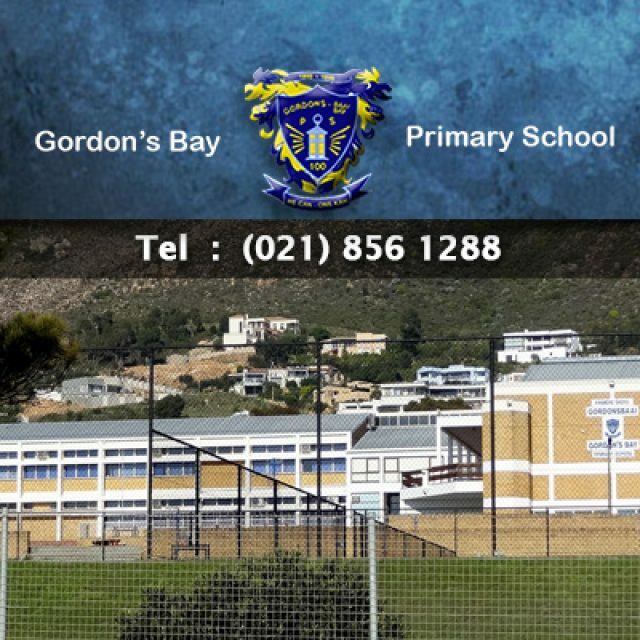 We offer the perfect way for parents to get some much needed “me-time” – while the grown ups relax in our cafe with a cappuccino and WiFi, children can run wild in our safe and colourful play area. 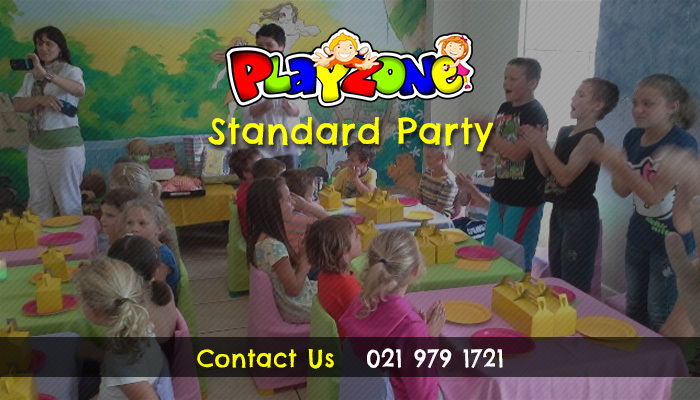 Every Playzone employee will strive to go the extra mile for our clients, ensuring that their children’s party is an absolute success. 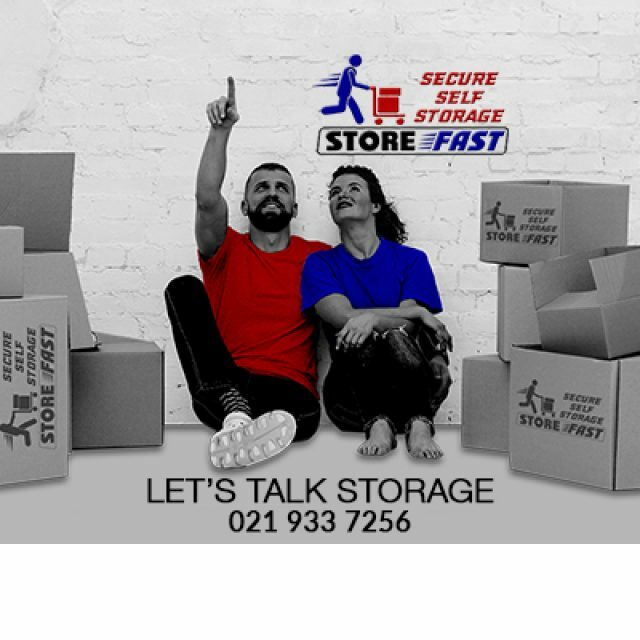 Clients are able to choose from our all-inclusive part package, or can hire out just the party room and facilities for the big day. a delicious hot dog and a snack box for each child. 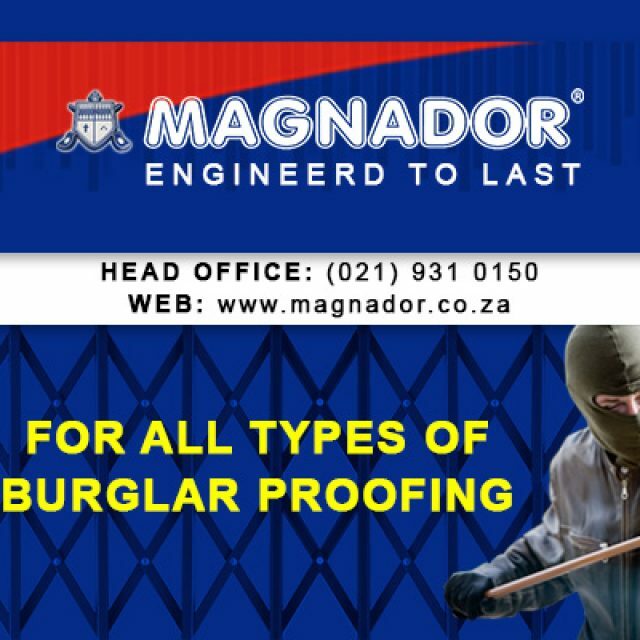 If you should choose to hire only the party venue and facilities, please note that you will have to provide your own decor and catering, as this is not included in the venue-hire-only option. 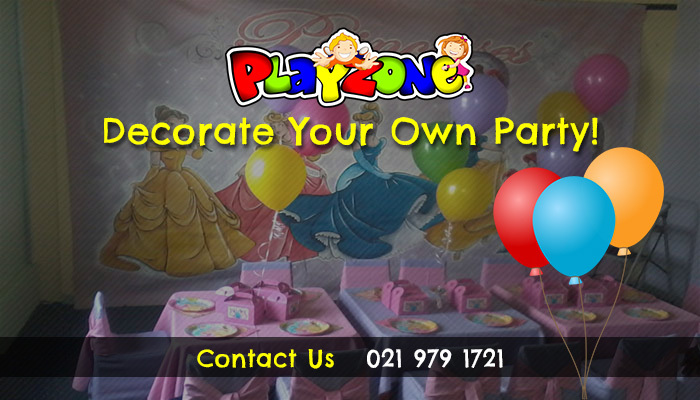 Funtasia Part & Decor is also situated at Playzone, so clients can find all the party supplies, decor, and costumes they need right here! 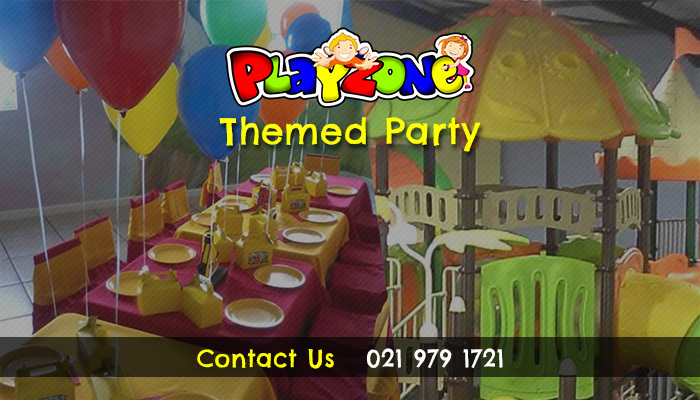 For a truly unforgettable children’s party, book with Playzone today to avoid disappointed faces!